How to bring out the best in an ordinary Thursday night and turn it into something pretty special indeed! 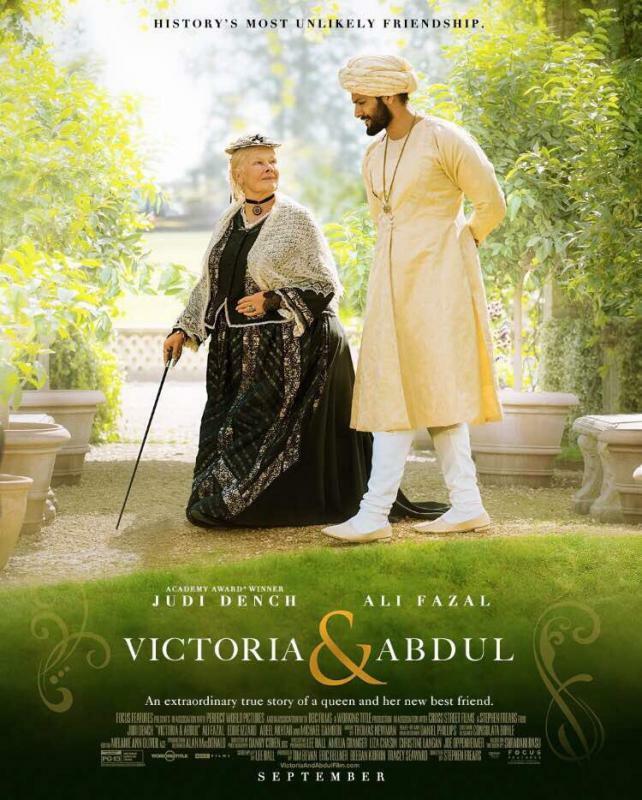 Sharing my passion for the British history and cinema with some of the 5th Grade students watching Victoria and Abdul, directed by Stephen Frears and starring Judi Dench and Ali Fazal. Uncomplicated and simple, the film flows all the way to its end pleasantly, letting us take a peek at what Queen Victoria hid behind her commanding (and sadly lonesome...) mask as one of the longest-running monarch in the whole British history. Her need for friendship, affection and sincere human relationships makes her the flesh-and-blood woman she actually was, and provides us the curious, funny and sensitive person we could not avoid to be touched by. Abdul, her Munshi, shows how life can be unpredictable and how friendship does not know geographical or social boundaries. We missed Diego, Alessia, Matteo and Samule a lot, of course, but hopefully we will repeat the experience soon! 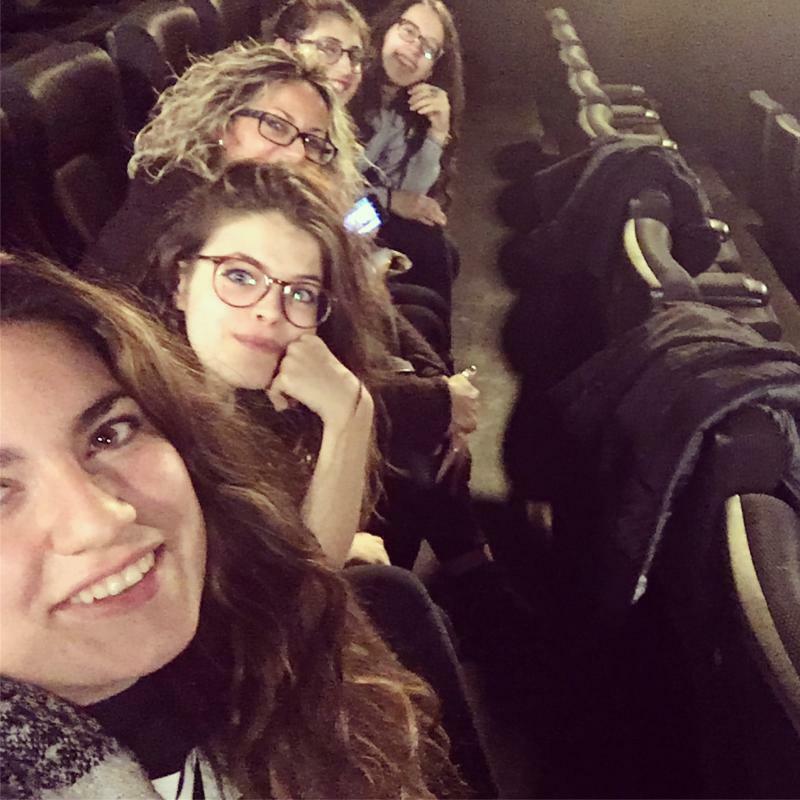 Thank you for joining me, girls! It's been a real pleasure to make it together!